changes have occurred with any orders received. We are working as quickly as possible to update all information. 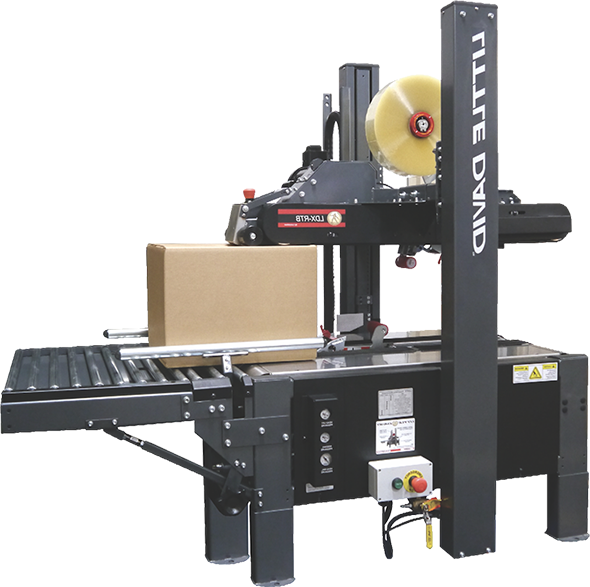 Looking for Packaging Machines and Equipment? Machine Gorilla is laser focused on best in class packaging machinery and equipment. We are committed to providing our customers with the best possible experience while searching our interactive site. Great care and consideration has gone into designing our site so that your experience finding the right part is a simple one, along with having the flexibility to speak with a parts technician if needed. Our friendly knowledgeable staff is ready to assist should you have any questions, just chat, email, or call us we're ready to help. © 2019 Machine Parts Toolbox. All Rights Reserved.